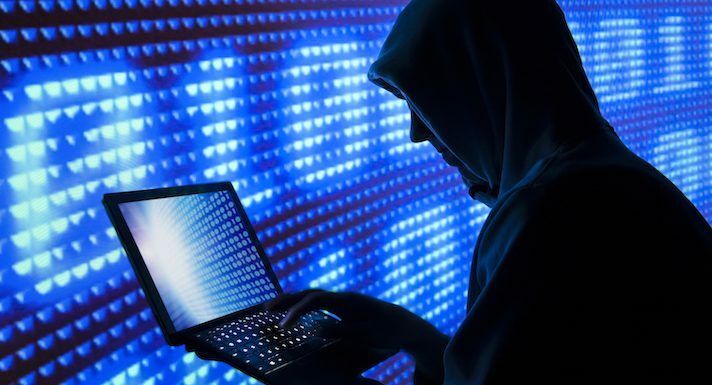 Do you remember the guys behind the the hacking of Mark Zuckerberg's Pinterest account and some other notable people in recent times? 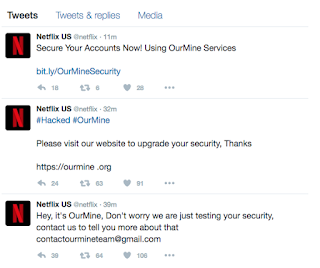 well they are at it again and this time, they successfully dealt with Netflix's US twitter account and even went ahead to school them on some security tips. With this recent activities of OurMine, we can’t help but conclude that their mission online can be placed between that of a security company, an activist group and a hacking group. The group has hacked the social accounts of many high-profile persons and companies this year, including Facebook's Mark Zuckerberg, Twitter's Jack Dorsey and Evan Williams, Google CEO Sundar Pichai, Wikipedia co-founder Jimmy Wales, BuzzFeed and, most recently, Forbes. Stan Schroeder an online personnel at Mashable who claimed to have contacted a member of "OurMine Team" reported that the attack was targeted at Netflix's Director of Social Media, the account was then used to get access to more Netflix accounts. He also reported that the OurMine member refused to share details of the original hack. 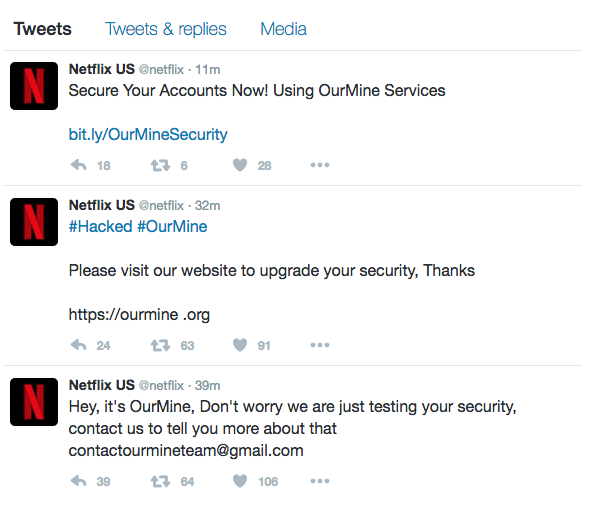 According to him when he asked questions regarding what OurMine planned to do with Netflix's Twitter account, he replied "we are not planning to do anything with the account." We are currently watching out for more updates about this matter arising and we will keep you updated as more events about this hack unfolds.